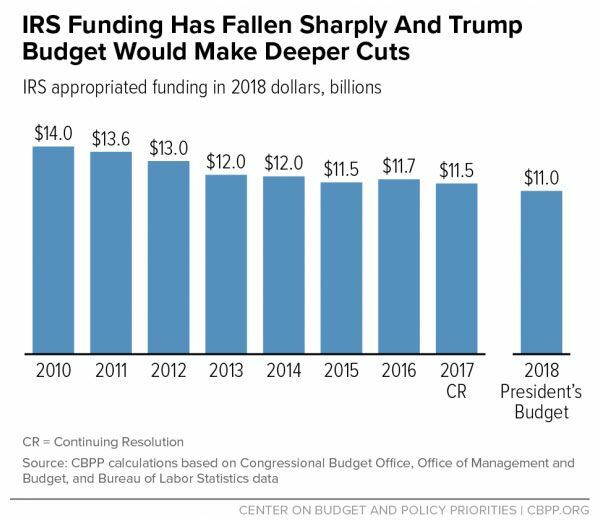 Congressional Republicans claim to believe that the deficit must be cut; the tax filing process, simplified; and the poor, given incentives to escape poverty through hard work. Sardonic liberal bloggers, by contrast, claim that the congressional GOP believes in (virtually) nothing, save the Über-wealthy’s god-given right to their pretax income. 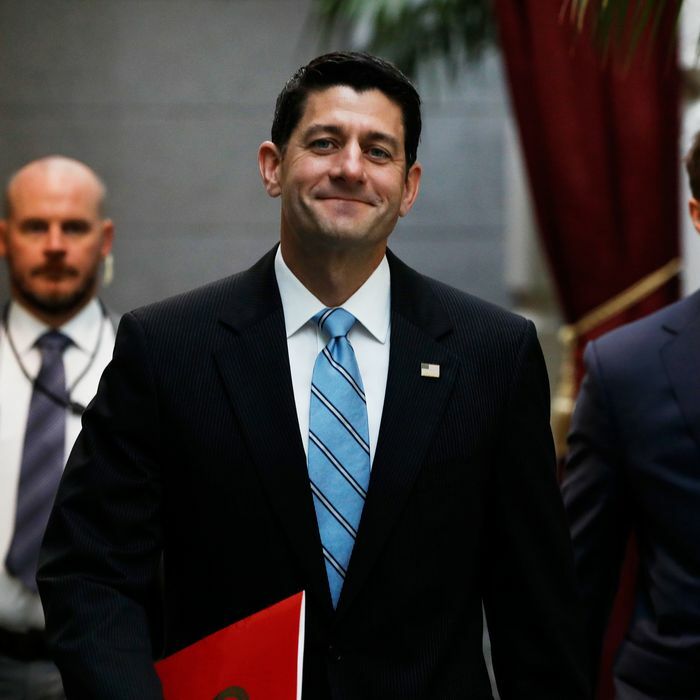 In late July, House Republicans decided to settle this dispute in the latter’s favor: In an undercovered committee report, Paul Ryan’s caucus introduced a plan to expand the deficit; make tax filing more arduous for low-income families; reduce the rewards of employment for the working poor; and make it easier for billionaires to evade taxes — all at the same time! Sometime in the next few weeks, the House is expected to vote on the fiscal 2018 budget resolution, a procedural step that’s designed to pave the way for tax cuts. That’s gotten a fair amount of coverage, of course. Less publicized is troubling language in the budget resolution committee report, which proposes decreasing “improper” [Earned Income Tax Credit] payments by requiring verification of all income before benefits go out. The language is vague but appears to refer to a Heritage Foundation proposal that would require the IRS to “fully verify income through a review of Form W-2, Form 1099, business licensing or registration, and relevant invoices” before dispensing any refunds. So, a mini-audit. [M]any low-income self-employed workers are designated as “independent contractors” by those who engage them, but the entities or individuals engaging these workers often do not provide them with payment documentation such as a 1099. Moreover, 1099s don’t have to be provided for payments of less than $600. … [D]elaying EITC refunds for months would carry a high cost for many low-income families. Research shows that many working-poor families with children catch up with and pay back bills for basic household expenses when their annual EITC arrives. A survey of EITC filers in 2015 found that 80 percent used their EITC refunds to pay utility or rent or mortgage bills or credit-card debt, and nearly half repaid high-interest payday loans. 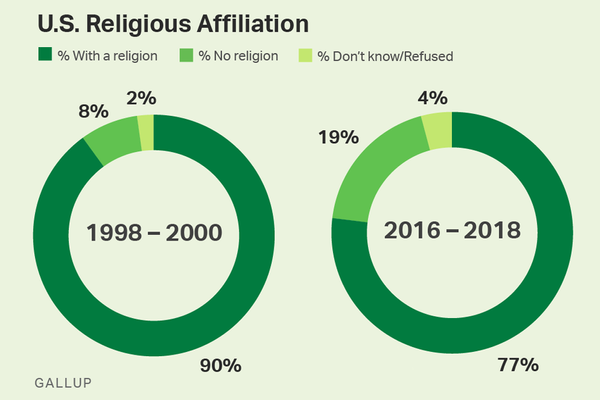 A majority of the filers spent most or all of their refund within a month — further indication of the pressure to pay bills. In other words, the policy would almost certainly get some low-income families evicted from their homes. The House GOP ostensibly believes that this is an acceptable price to pay for the benefit of reducing “improper” EITC payments, and thus, the deficit. But Congress already passed a law in 2015 to combat that (not very significant) problem through slightly less draconian means. (1) The administrative costs of corroborating the income information of all 28 million annual EITC filers would be immense. (3) The more resources the IRS devotes to chasing that chump change, the less they can spend on auditing the very rich or major corporations —endeavors that routinely win the government hundred of thousands, or even millions, of dollars. When the IRS goes after the big fish, its efforts are so remunerative that the Treasury Department estimates that for every $1 the government spends on tax compliance, it gets $6 back in recovered tax revenue. That last point is crucial. 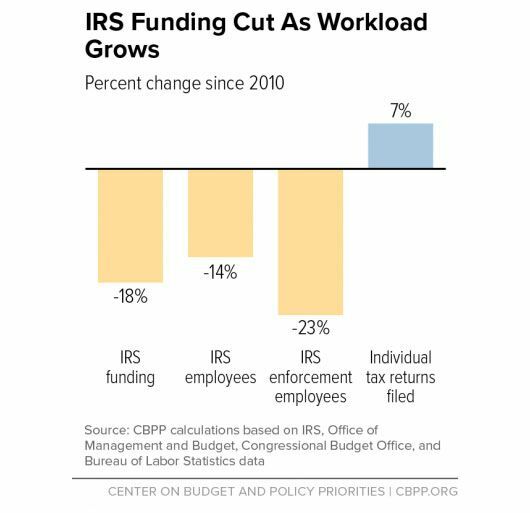 Since taking Congress in 2010, Republicans have drastically reduced the IRS’s budget, despite the fact that these cuts actually cost the government money. And the White House has proposed cutting the agency’s funding further still — even though the president would also like to enact a tax cut for pass-through businesses, a proposal that would invite mass tax evasion from high-income individuals unless abuse of the provision were strictly policed. But this behavior is only “silly” if one assumes that the point of the GOP’s proposal is to reduce the deficit, or make the EITC program more efficient. If you stipulate that the party’s goal is to make it easier for their well-heeled benefactors to get away with tax evasion, on the other hand, then their actions make perfect sense.